Police officers are under-valued members of the communities they serve 24/7, 365 days a year. 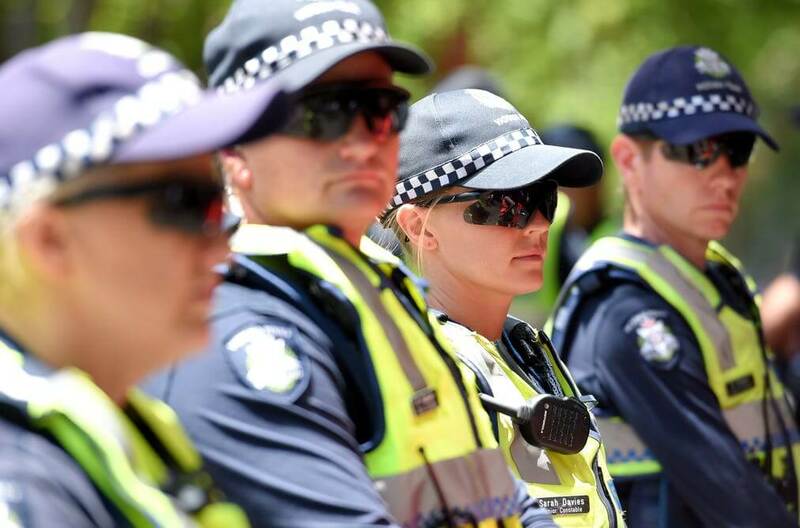 Oz Lend acknowledges the sacrifices Melbourne police officers and their families make, so that the rest of the community, can live life as securely as possible and safe from all potential threats. Like everyone else, police officers aspire to home ownership and when seeking home loans, they expect any institution offering Loans for Police Officers Melbourne, to provide them with a fair deal and competitive interest rates. Through its Mortgage Aggregator, Oz Lend has access to over 30 lenders, some of whom when assessing Loans for Police Officers Melbourne will consider total earnings including overtime and penalty rates such as shift allowances, rather than only considering base pay, in their loan assessment process. 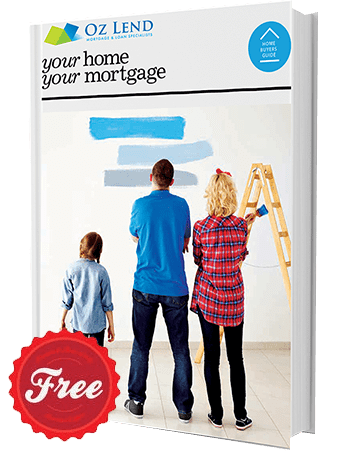 Oz Lend is a long-established, professional mortgage broking business which operates from a suburban shopfront in the Bentleigh East strip shopping centre. We provide mortgage backed loans for new properties, property refinancing for principal and interest and interest only loans, and mortgage backed loans for debt consolidation. 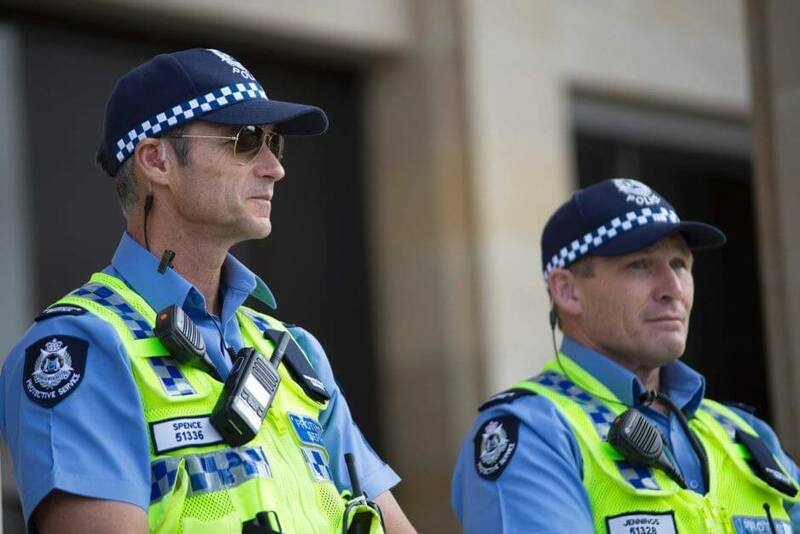 As our focus is on providing our mortgage broking services to Victorian Emergency Services personnel, Loans for Police Officers Melbourne is an important part of our business. Our services also extend to the immediate and extended families of Melbourne police personnel who have utilised our services to obtain a home loan. As the nature of police work requires regular shift work for most officers, here at Oz Lend we are flexible when it comes to appointment times, and we offer both mobile and office appointments outside standard work hours as required. We acknowledge that police officers have access to their own lending institution, however we know from our own exposure to 30 plus lenders on our lending panel, a single lender is never the best option in all circumstances, and better options can often be found from putting a broker such as Oz Lend to work to explore a range of lenders to find the best outcome available. Call us to determine if Loans for Police Officers Melbourne is the right option for you.